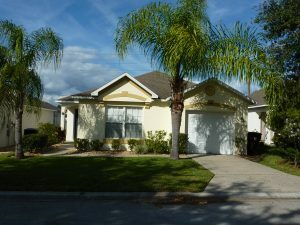 Furnished Vacation Home For Sale – Well maintained 3 bed/2 bath pool home in the beautiful premier golf community of Southern Dunes. The community offers 24/7 guard gated security, low HOA fees, beautiful surroundings, club house and award winning golf course. The home is currently used as a short term rental property but would also make a perfect primary residence. 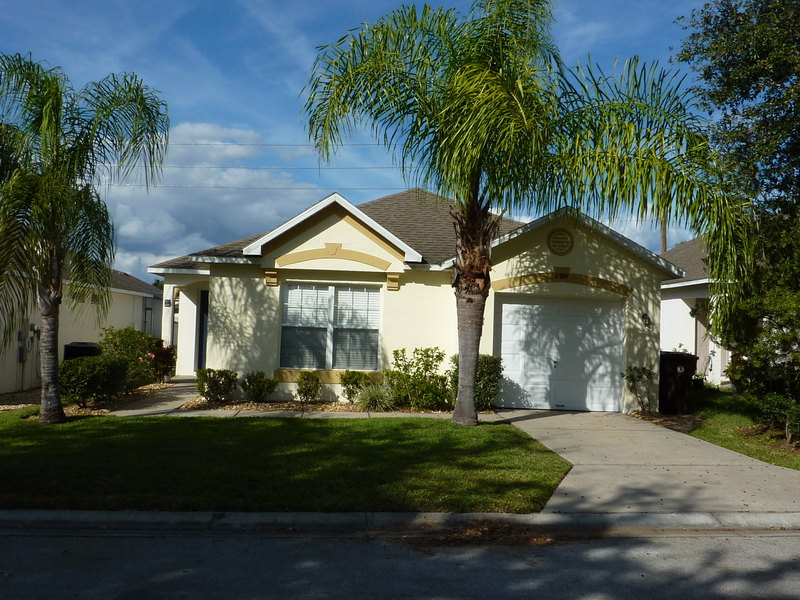 It’s situated in a peaceful location with no rear neighbors and is being sold fully furnished and equipped as seen.